What’s On 4 Me are thrilled to announce the opening of our What’s On 4 Me 2011 Awards on July 1st (this Friday!). Our 1st Annual Awards in association with Printing365 reward and recognise the people and companies providing the best activities for adults across the UK. 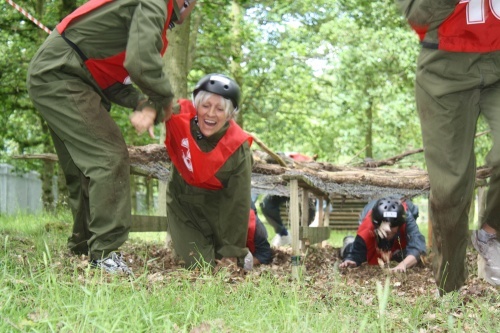 Our awards are voted for 100% by the people that attend these activities every week. The nominations show an appreciation for the valuable, hard work that Activity Leaders and Groups put into the activities they provide. So when the nominations open – be ready to support your Activity Leaders and Community Groups and put them on theUK map!! What’s On 4 Me are thrilled to work with Printing365 as our Headline Sponsor. What’s On 4 Me delivers first class online promotion for thousands of Activity Providers and Printing365 brilliantly complements our work by providing a fantastic range of offline marketing and promotional materials to businesses all across theUK andIreland too. We also have many other fantastic new sponsors and we thank them all sincerely for getting involved and quite literally making these Awards possible. And all our community award winners will win a selection of fabulous prizes too. Nominations open 1st July 2011 and you could reward your class leader, club or organisation by giving them your support in the What’s On 4 Me 2011 Awards! ATTENTION!! Its time to get fit and that’s an order!! South Yorkshire What’s On 4 Me brings you an inisight into Doncaster’s Military Fitness Training!! Doncaster is now one of numerous Cities and Towns in the UK that offer this chance to get fit, fitter and meet new people. 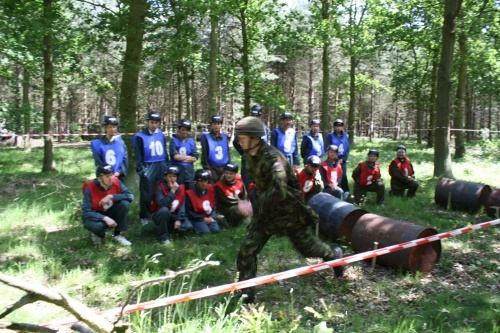 It is challenging, fun and it’s real life ALL MILITARY training!! The Company is run by Jon Reynolds. He is a retired Army Captain and ex-Paratrooper with 6 years leadership experience. He has served overseas, most recently in Afghanistan and he hopes to share his experience and skills with the people of Doncaster. Doncaster College for the Deaf holds your opportunity to shed the spare tyre effect, create a new you and feel more physically confident. Sessions run on Monday and Wednesday evening 7-8pm and Saturday morning 9-10 am. The Company also runs Women only training and Endurance events. The session is lead by Ex-Military staff who are now qualified personal training instructors. They promise to deliver results with their uncompromising military style!! The sessions are aimed at all abilities and participants will be put into a group that meets their fitness level. Taking place on the grass playing fields, the hour long outdoor session will incorporate abdominal, leg and arm exercises all punctuated by an amount of running. Health & Beauty Pamper Day!! Are you making the most of your “Me Time”? www.whatson4me.co.uk are thrilled to announce that Energise are organising a Health and Beauty Day at the Royal Station Hotel in Newcastle on 16th July. Doors open at 10:00 and entry is FREE! The day has been organised to bring the wide variety of beauty and alternative health treatments that are available today under one roof so that as many people as possible can learn more about them and try them out for themselves. There are a variety of exhibitors booked and more are joining all the time. 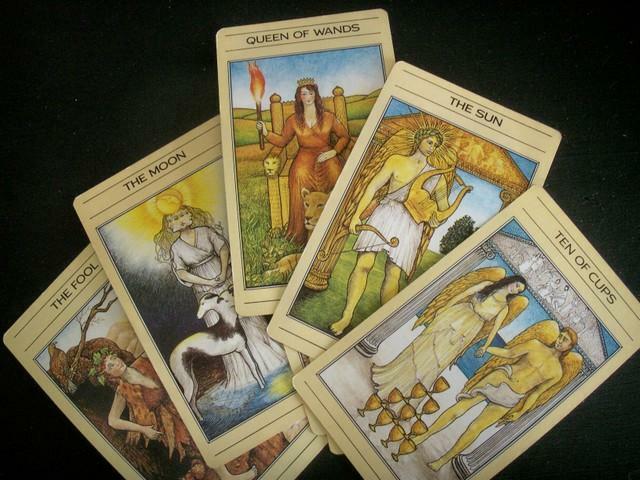 There are tarot and I-ching readers, emotional freedom technique therapists, sensitivity testing and the very new aurora essence therapy for example. There are therapists who have incorporated the health benefits of gemstones into jewellery so that you can experience their healing powers throughout the day and stalls selling aromatherapy products, soaps, candles and incense. With free entry and easy access from Newcastle city centre or from Central Station, and access to the delicious food and drinks in the hotel cafe, why not treat yourself to a few hours of pampering? What a great time we all had investigating the creepy Fire and Police Museum in Sheffield last Saturday. 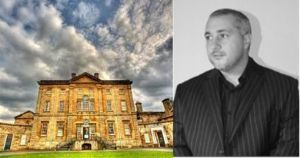 We were joined by the loveable and charismatic former Most Haunted Medium Chris Conway who described the place as a one of those rare places that unnerved him from the moment he got to the top floor. We started off with a group vigil in the main meeting room as the museum reported the activity had been mounting in this paticular room of late and instantly we picked up on a spirit child Sam who Chris had picked up on whilst doing our earlier walk around the building. There is a child spirit which has been witnessed on that floor many times. The spirit seemed to interact quite well via the K2 which was going all the way to red upon request. After a while we decided to split into our smaller groups and went our own way. During a vigil in the police cells area we were all very excited to hear clear tapping in response to questions which it was claimed manifested from a spirit named Cain who inhabited the area. Chris picked up on as many as 3 other spirits who were trying to get in on the action. As we moved into the adjoining exhibits room the we all were having strange encounters, including being touched, cold spots, hair being played with, and one of our brave Ghost Hunters Sarah decided she would brave Cains cell alone while we all stayed in the exhibit room, we called out for something to affect Sarah and within minutes she came rushing back to the room claiming she had just heard an unexplained noise right behind her. Strangely enough we had all heard the noise she told us about in the adjoining room. Another vigil being held on the top floor were also experiencing the same kind of things as the other groups including being touched, cold spots but the throughout the night eveyone commented on the negative feelings being felt on the top floor. Later on on the top floor one of our groups were having as some describe the “best ever table tipping ” they had ever seen when the table was up on 1 leg and spinning from one end of the dark creepy corridor to the other. At the same time a small group were in the firemans bedroom and were watching with disbelief a black shadow hovering in and out of the doorway which was later confirmed as a common sighting by Theresa and Jane who look after the museum. One of our regulars Jo had to flee the top floor of the museum in floods of tears and she later commented that she had no idea what came over her she just felt the need to leave. Strange noises were being heard from all our groups on all 3 floors and the team all agreed that the night had been a huge success and they cannot wait to return to the museum on July 9th for yet another spooky encounter at this fab location. Sincere thank Chris Conway, Theresa, Jane and Andy and all our fabulous ghost hunters for their open-minded approach and willingness to particpate to the full.